The ProMaster aims to meet the needs of Plumbers, Electricians, Handymen, Delivery Guys and Etc. 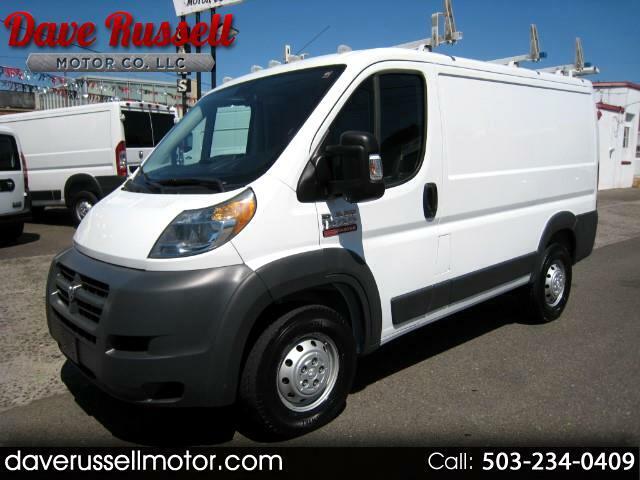 This Van is as new as they come and is loaded with all the options you could ever want and need. Comes with a Clean 1-Owner Carfax History Report. Stop by for a test drive today!